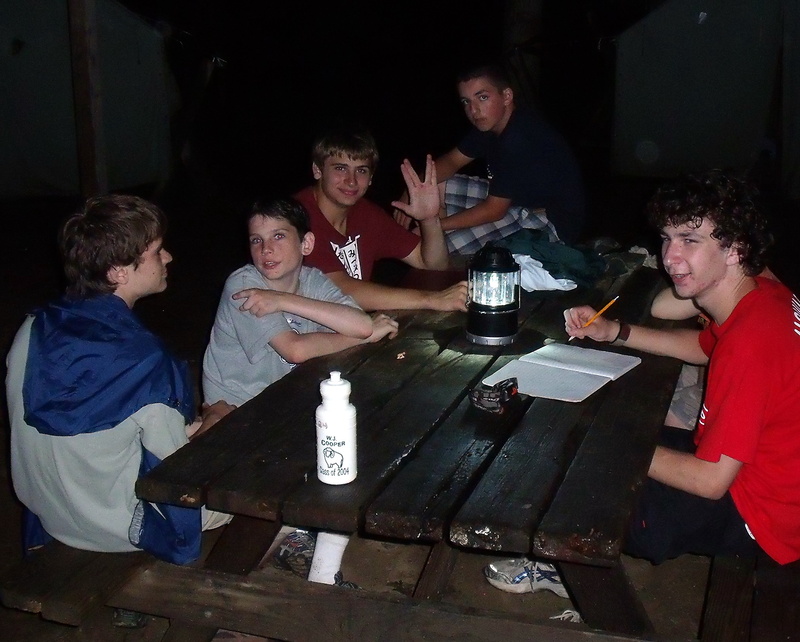 You are here: Home / Scoumastercg Newsletter / ScoutmasterCG Newsletter 1 – Why Scouting? 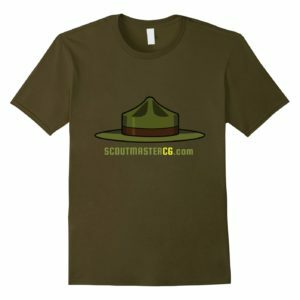 Welcome to the ScoutmasterCG newsletter; selected posts and podcasts published every other Monday about a specific aspect of Scouting. We’ll get things rolling by asking an important question; why Scouting? 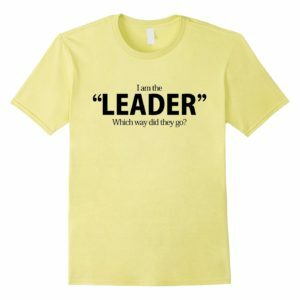 During my first few years as a Scoutmaster I was just kind of sailing along without really thinking too much about why we were doing what we were doing. Volunteer training teaches rules, regulations, and procedures, but we don’t often ask ourselves exactly what Scouting is or why it is important. Once I found some answers we started doing some things and stopped doing others. 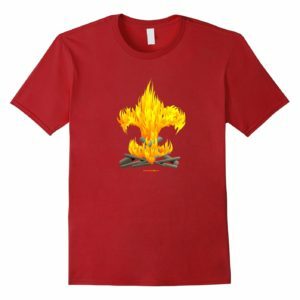 After a while I started this blog, and a while later the Scoutmaster Podcast. 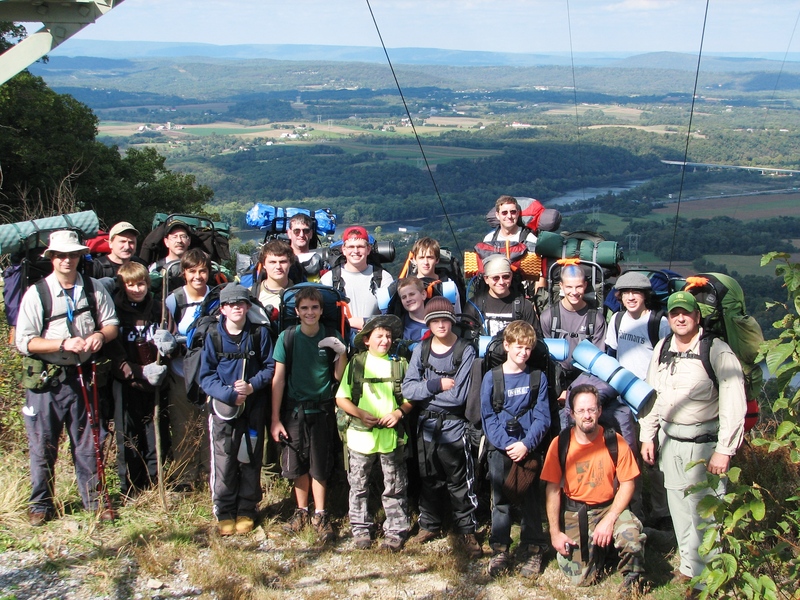 The first post in this week’s newsletter titled “Why Scouting?”is the first post I published in 2005 (and have rewritten it many times). 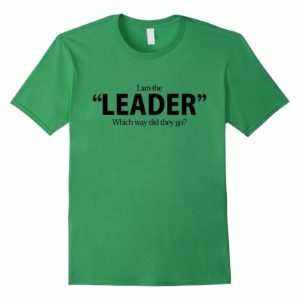 Over the thirty years I spent as a Scoutmaster the basics became clearer, and I learned to devote my energy to what I have found really matters about our work. 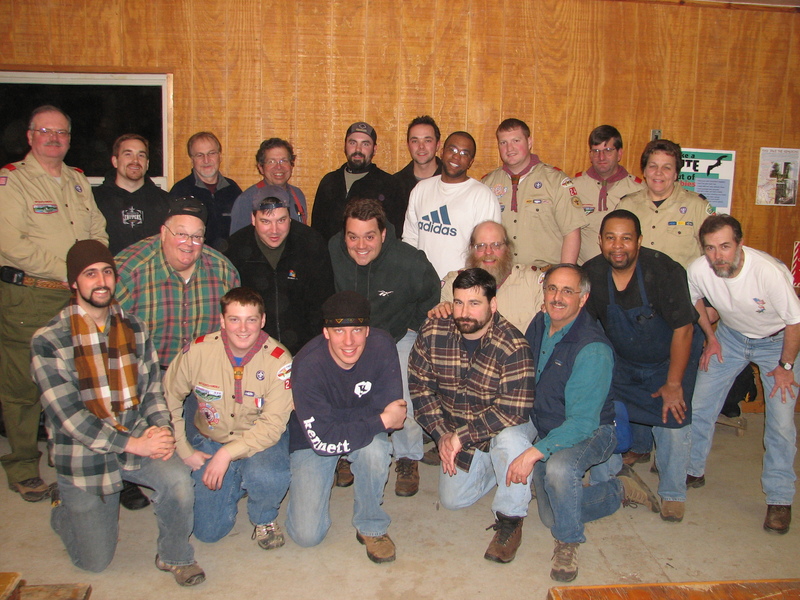 This is the year I started writing the blog that would become ScoutmasterCG. 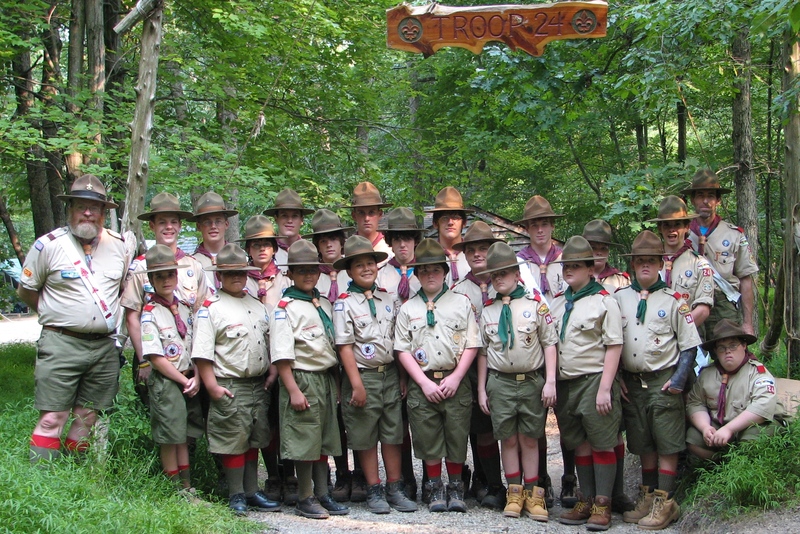 These Scouts are well into adulthood now. We shared some great times at camp and watched as they have grown up and found their way in life (just last year my wife and went to one of their weddings). Understanding how and why the patrol system originated helps us define our role as Scouters: “someone who can do things beyond the patrol’s powers”. I’ve based this work of fiction on the stories shared by readers and listeners, questions they have asked, and the advice I commonly share in reply. 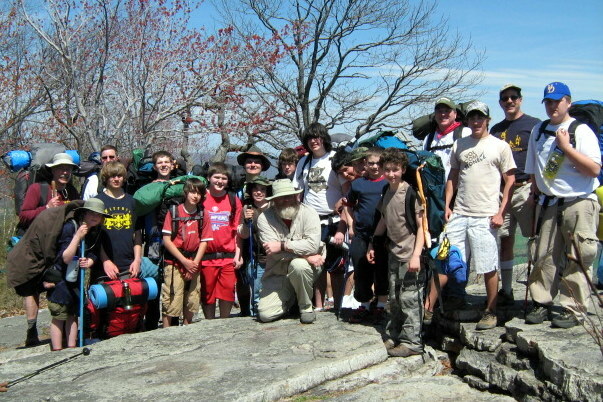 Scoutmasters can expect to encounter challenges and setbacks along the way. I’ve tried to avoid being unreasonable optimistic, or overly pessimistic about the progress we can make when we stick to the basics. Why do Scouts go camping? Is it just to get outdoors? Most importantly, is camping essential to Scouting or is it just an option? Is there anything else we could do that would have the same benefits? Imagine you are watching your favorite sporting event as the game begins and the players take the field. They make a few mistakes and a few good plays as the game unfolds. No matter what happens during the game the coaches don’t leave the sidelines and begin playing. Both Gardeners and Scouters collaborate with the the natural processes of growth. We commonly hear about multiple aims and methods employed in Scouting, but I think you can reduce them to one each. Understand I am not suggesting we change things, but just presenting a (hopefully) better way of understanding our role as Scouters. I’ve sorted through tons of jingle-jangle, gimmicky camping gear to find stuff that stands the test of time. My choices aren’t always the newest or cheapest, but ones I’ve relied on it for many years. A reliable, loud whistle is the best analog signaling device; one of the ten essentials you’d want to have anytime you are camping. 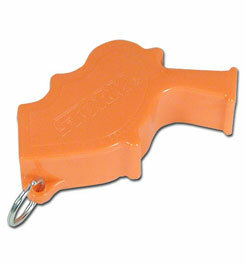 The Storm Whistle is the loudest whistle in the world; 75% louder than an average whistle. I haven’t tested the claim that it can be heard fifty feet under water, but I believe it. I’ve used this to signal canoes separated from our group by at least a half a mile, out of sight around a point of land. It was getting dark, a dicey situation, and at the time I would have gladly paid several times the price for this whistle. 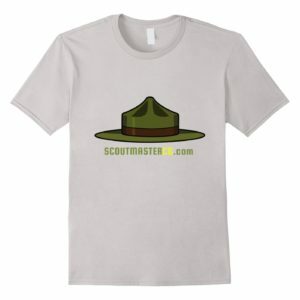 Please feel free to share any of the resources I have created with your fellow Scouting volunteers and your Scouts. I ask only that you acknowledge where you found them. I’ve got to know where your young scouts got the traditional hats? My son, who will cross over in April, REALLY wants one. I, who will be a scoutmaster in August, would like one as will. I’m reading your book now and love it! Please add me to your mailing list. I value learning from your hard work.